During the month of September, here at the DD mothership we participated in Hunger Action Month in an effort to bring awareness to the issue of hunger in America. 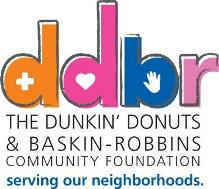 Critical hunger needs is one of the three focus areas that The Dunkin’ Donuts & Baskin-Robbins Community Foundation supports. 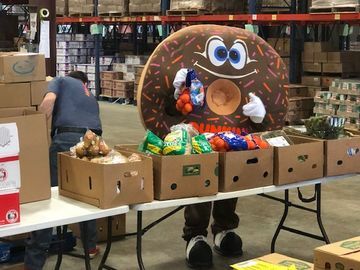 Led by The Dunkin’ Donuts & Baskin-Robbins Community Foundation, Dunkin’ Brands employees participated in various events throughout the month, including a backpack stuffing, wearing orange for hunger day and a canned food drive. On September 3, employees stuffed 2,000 backpacks, assuring that 2,000 children wouldn’t go hungry that weekend. 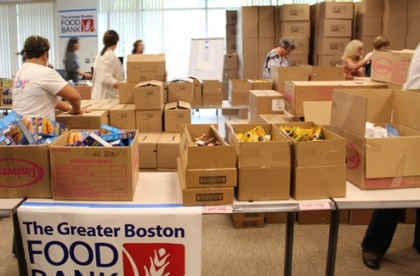 We converted one of our conference rooms into a packing warehouse where employees took shifts filling backpacks for The Greater Boston Food Bank. 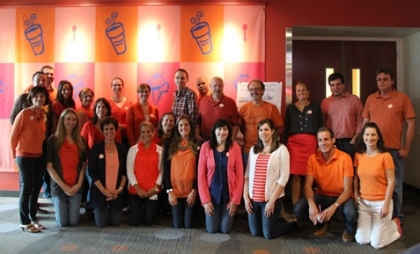 On Hunger Action Day on September 5, Dunkin’ Brands employees brought out their best orange clothing and accessories to show their support for ending hunger. Each employee who participated made a monetary donation to support hunger relief efforts. Employees were greeted in the morning by volunteers from the Foundation and every sixth person was given an “I am Hungry” sticker to represent the 1 in 6 people in the United States who do not know where their next meal is going to come from. 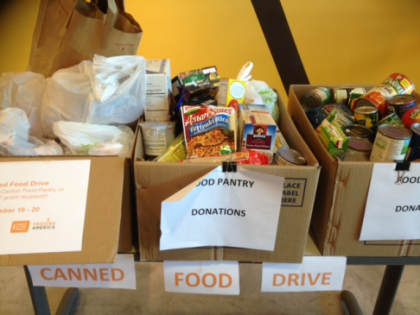 During the week of September 16, we held a canned and boxed food collection. The DDBRCF’s goal was to collect one can or box of food per employee who works here at our headquarters. We fulfilled this goal by collecting over 500 cans and boxes of food, which we donated to the Canton Food Pantry. Remember, just because Hunger Action Month has come to its close, it doesn’t mean you have to stop being active! There are plenty of ways to give back in your communities to help fight hunger together. 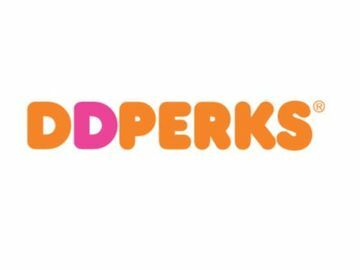 The Dunkin’ Donuts & Baskin-Robbins Community Foundation encourages you to seek local opportunities to help the 1 in 6 who struggle with hunger every day. 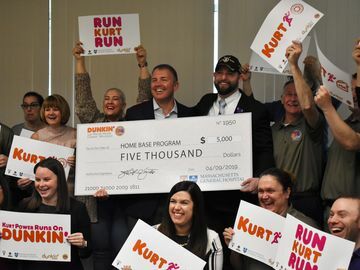 To learn more about The Dunkin’ Donuts & Baskin-Robbins Community Foundation, or to share with us how you participated in Hunger Action Month please visit our Facebook page.